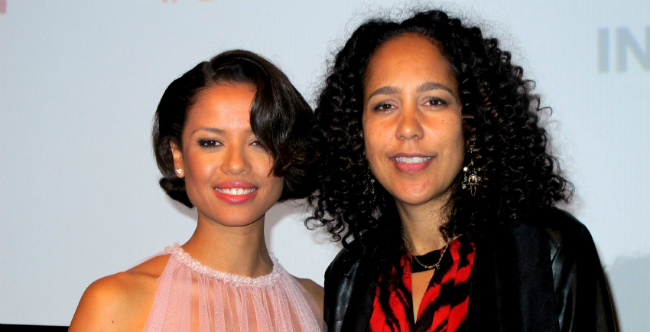 Gina Prince-Bythewood and Free State of Jones star Gugu Mbatha-Raw are bound for An Untamed State, according to Deadline. Setting up shop at Fox Searchlight, the feature film is an adaptation of Roxane Gay’s debut novel, itself a white-knuckle ride that revolves around the kidnapping of a Haitian-American woman. Prince-Bythewood, best known for helming Beyond the Lights – which incidentally starred Mbatha-Raw – and The Secret Life of Bees, will co-write the adaptation, flanked by producers Michael De Luca, Mindy Schultheis and Michael Hanel. Prince-Bythewood, meanwhile, is currently serving as executive producer on Fox’s Shots Fired TV series, where she partners with husband, Reggie Rock Bythewood. No word yet on a production timeline for An Untamed State, though we’ll keep you updated as the project marches further into development. Following roles across Concussion and Belle, Mbatha-Raw can next be seen opposite Matthew McConaughey in American period drama Free State of Jones.